Earn 6 SATVantage Rewards points with this purchase! Use this bracket to mount your LNBF on just about any dish. 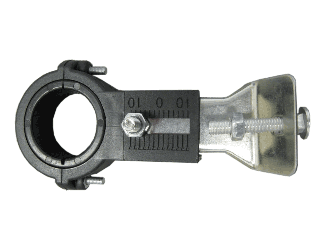 40mm clamp and includes a 30mm adapter if your LNBF requires it.